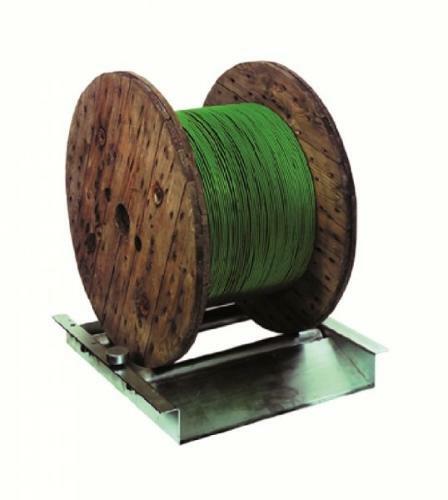 KABELMAT WICKELTECHNIK GMBH, Storage equipment and systems, Coil winders, Cable drum shelving, on EUROPAGES. 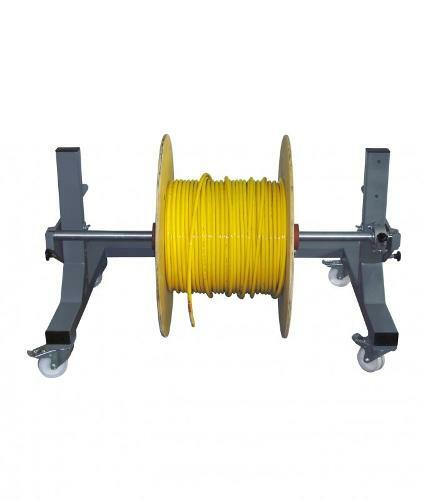 With the new LAGBOI generation users can look forward to more cable processing possibilities and greater stability. 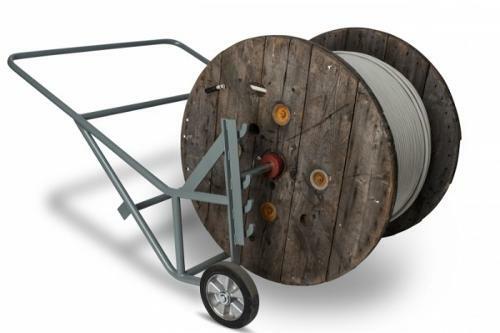 Kabelmat, a HELUKABEL company, has furthered the development of its cable drum storage and manual unwinding system. 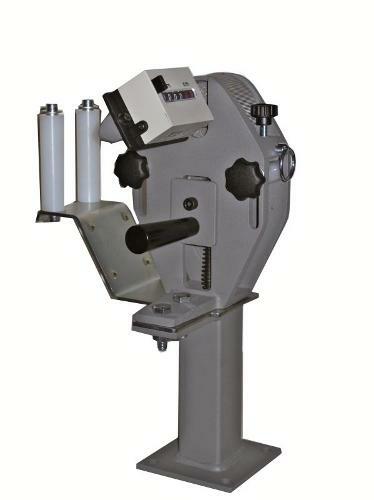 The result is simplified assembly thanks to custom lasered and welded metal profiles. “The profiles are also powder-coated,“ points out Manfred Woessner, Kabelmat‘s sales manager. “This allows for better surface protection, less susceptibility to corrosion, and more resistance to abrasion and scratches.“ Additional holders also provide new ways to attach drums, allowing for greater flexibility. 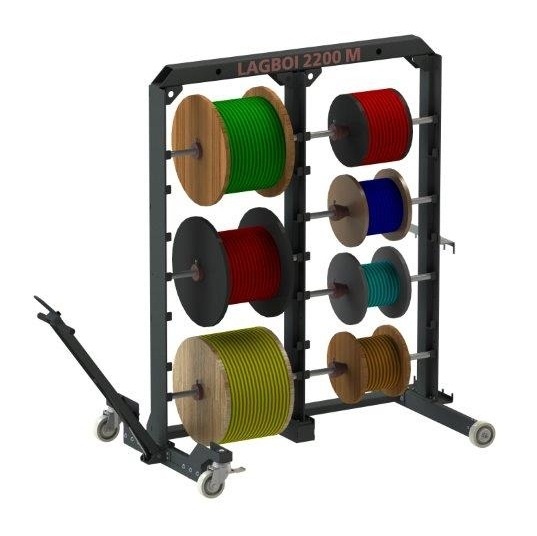 The new LAGBOI generation comes in two sizes: the smaller line size holds up to eight cable drums and the larger holds up to twelve drums. Stationary and mobile versions are available in both sizes. A pressurized spring in the shaft of the mobile system compensates for the weight and facilitates transportation.